For the most part, God Eater 2 is a straight forward game that can be completed with limited understanding of anything. 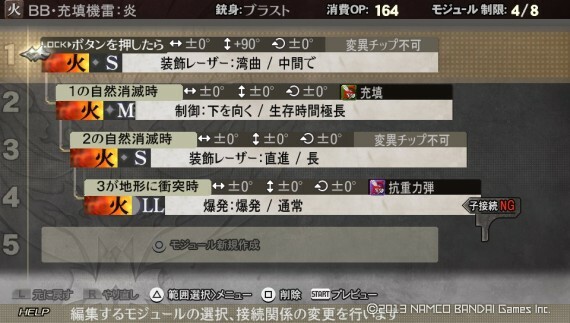 However, if you want rank 11 items, to “complete” the story and get the platinum, you need to kill the マガツキュウビ (Magatsu Kyuubi). No big deal right? Unlike every other stage in the game, the マガツキュウビ mission relies heavily on luck and having the proper build for the situation. Since God Eater 2 is currently without online multiplayer, we made a quick guide to give you a fighting chance. Please note, nothing said here is set in stone, so feel free to change things to your liking. Before going on this mission, you want to make sure your character has a good build. While there are a lot of directions you can go, this was the build that worked well for me. Start by getting the 獣剣若陽改 short sword or one of the higher tier versions. To get this sword, make a 獣剣陽 short sword and upgrade it to minimum of level 5. 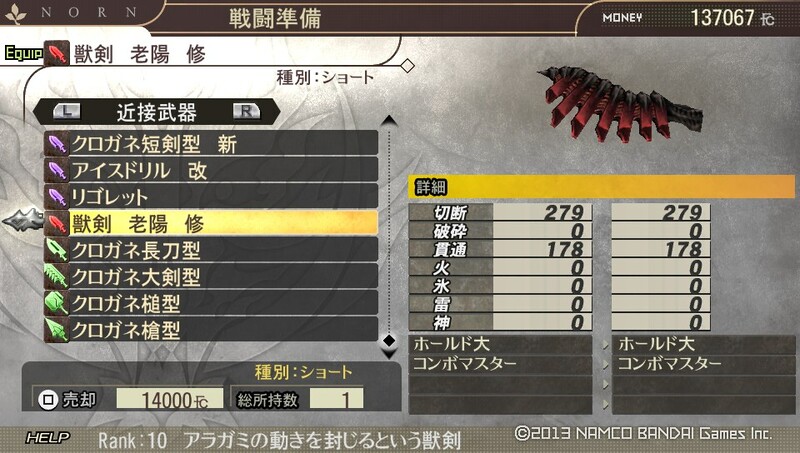 The reason for this is the sword gains another ability called ホールド中, which can inflict hold/stun on an Aragami. This power is fairly cheap and when combined with the swords other ability, コンボマスター, you’ll continue to do more damage with each hit. This can be chained into some serious damage and in some cases kill an Aragami before they have a chance to fight back. 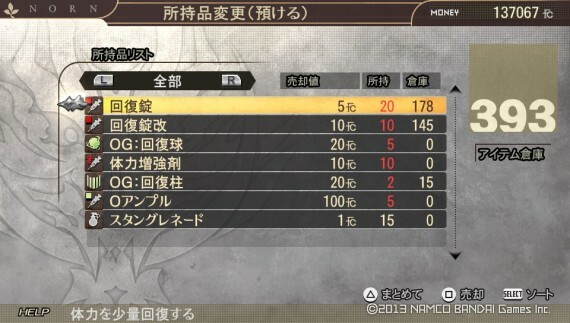 For this mission, I strongly suggest getting the rank 8 (獣剣老陽) or better version. This is because you gain the ability ホールド大, which is a better version of hold/stun. This should give you one more stun/allow you to stun more often and that should make killing the other two Aragami easier. 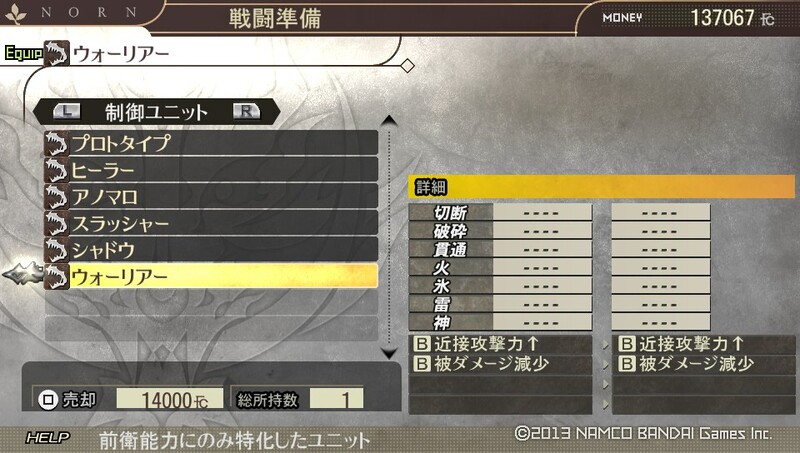 While upgrading your sword, I strongly suggest you also get the 獣装老陽 shield. This is an upgraded version of the 獣装陽 shield and contains the ability オートガード. 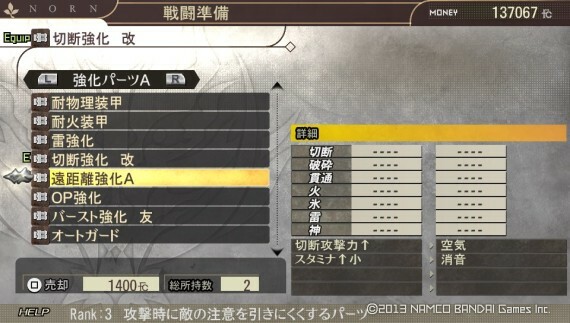 As the name suggests, オートガード or Auto Guard will automatically block attacks if you’re using your sword (can’t use your shield with the gun), not currently attacking and the attack can be guarded against. This is great if you just need to escape the enemy and don’t want to risk your life in the process. 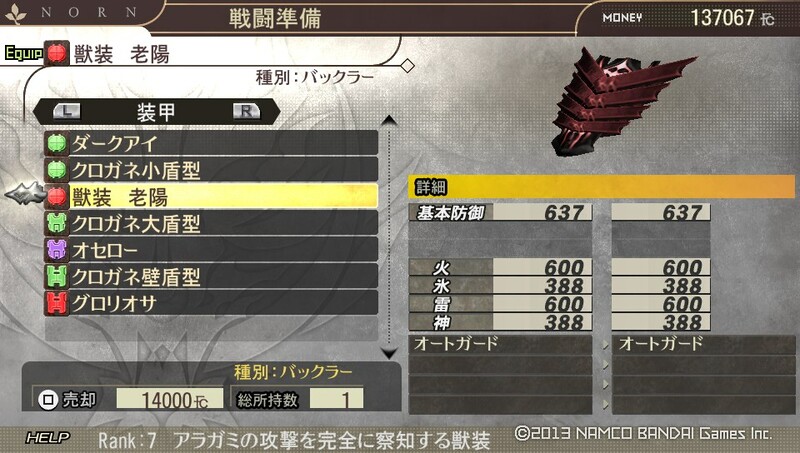 As you might have guessed, both of these items come from the same Aragami, so it they’re fairly easy to level. To save time, space and resources, you can find a page detailing their drops and how you get them below. 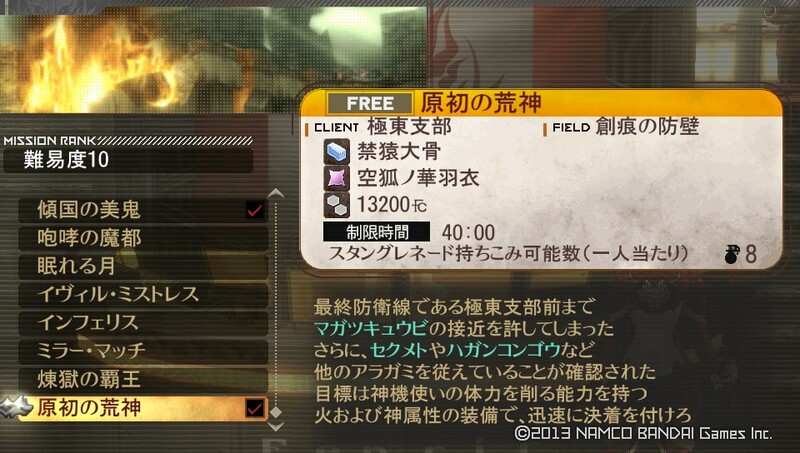 In addition to needing materials from these Aragami, you will also need to obtain upgrade stones. 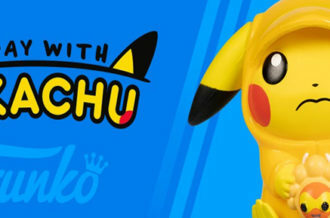 These are obtained by fusing “worthless” materials together. Each tier will require better materials and a higher amount, so this can get tedious. 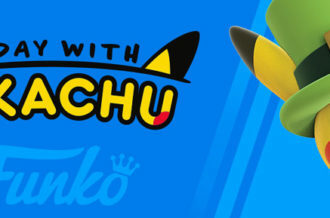 While you shouldn’t have a problem getting to rank 8 or so, you can follow the guide below to obtain materials faster. Next you want to obtain the ウォーリアー control unit. This is an upgraded form of the ソルジャー control unit, so don’t fret if you don’t see it. 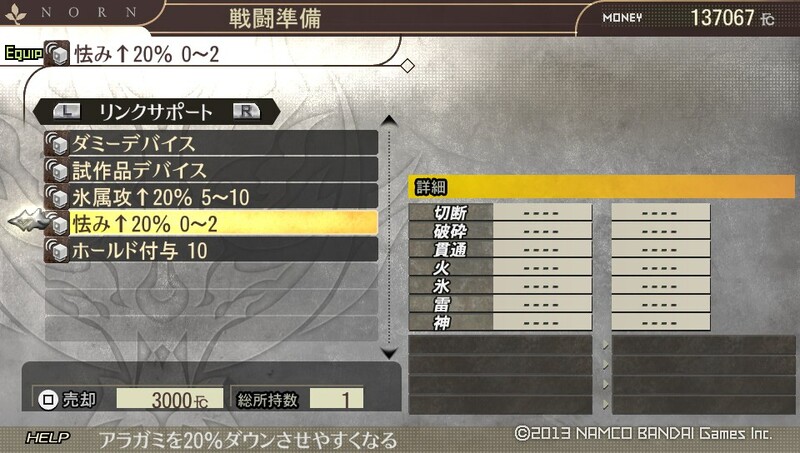 Anyway, this control unit has Β 近接攻撃力↑, which increases your blade damage by 25% during burst. The other skill, Β 被ダメージ減少, reduces damage by 10% during boost. For those going with a gun build, you want the ガンナーcontrol unit. 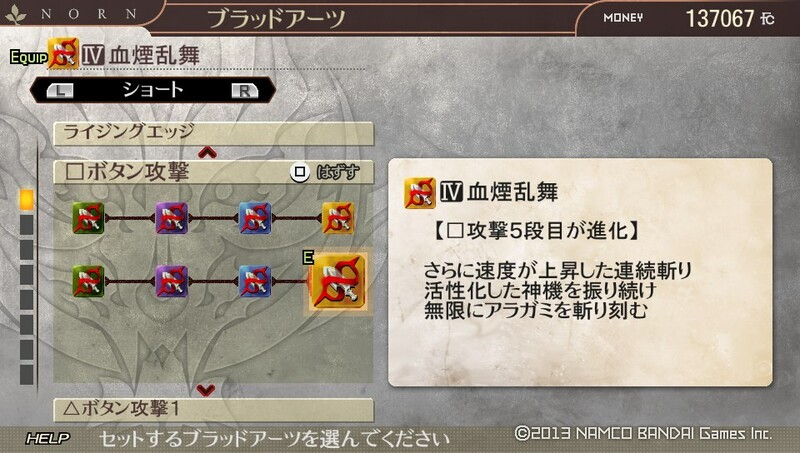 This unit gives you 25% more gun damage during burst, but the upgraded versions don’t decrease damage. 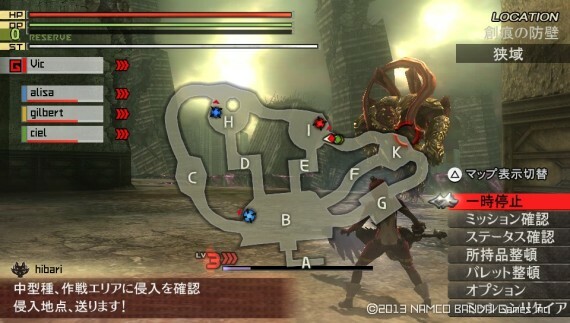 If you want any chance of defeating the マガツキュウビ, then you want to avoid alerting the other Aragami. 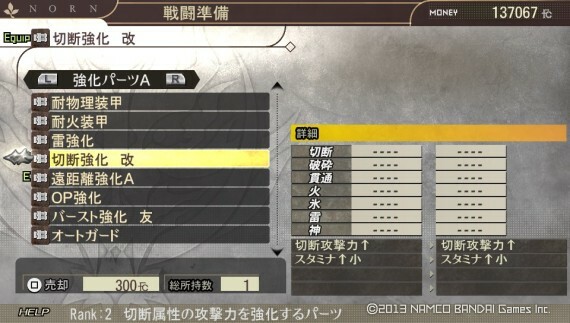 Luck will play a big role on whether or not that happens, but you can increase your chances with the 遠距離強化A upgrade. What makes this item great, is that it has 空気 and 消音. These abilities will reduce the sound you make and the chance another Aragami will be alerted by you. Mind you, it can still happen, but I found these items make a significant difference. For your second upgrade unit, I would suggest going with what you think is best. I personally used 貫通強化改, since 貫通攻撃力↑ increased my attack by 10% and スタミナ↑小 increased my stamina bar. Whatever ability you put here, make sure it’s not a negative effect or something completely useless. You want to focus on winning, instead of handicapping yourself or increasing your drops. Link aids don’t really matter, unless you plan on using your own for this mission. Each one has a different condition and this one increases stun rate. I like it because it helps me take out the other Aragami during this mission, though you can equip nothing and be fine. For blood arts, I strongly suggest Ⅳ 血煙乱舞. This blood art allows you to continually swing your blade after your fifth attack (when your combo normally ends). I like this skill, since you can get lucky and either stun the Aragami and do more damage to them or knock them down and do more damage. The only limitation is how much you’re willing to risk. For those looking to use a gun on this mission, I strongly suggest you make the bullet pictured above. If you can’t add blood arts to bullets, make sure to do Ciel’s character episode. This is done by going up to her (or summoning) and pushing triangle. Answer some questions and she will eventually ask you to go on a mission with her. Her episode is roughly two missions long, so it shouldn’t take more than ten minutes. Anyway, this bullet works like a mortar strike and will take a lot time to connect. Provided you have a good gun (3 – 5x+ in each category), then it should easily do 20,000+ (with the right build 300,000+) damage. 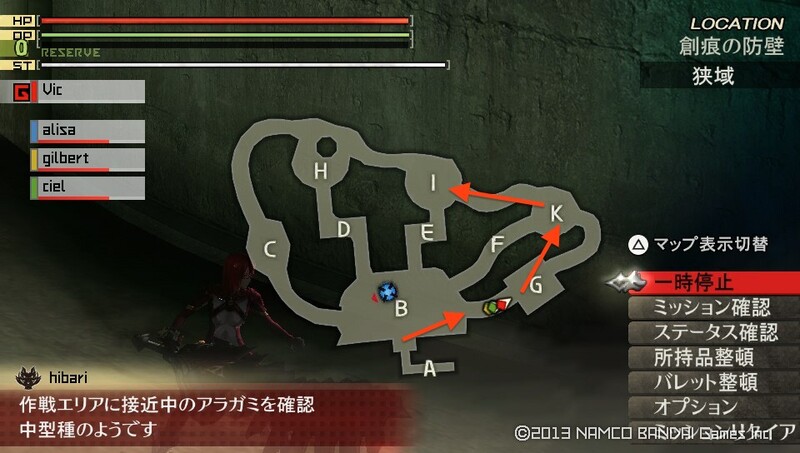 If you do go this route, then make sure you obtain a weapon with トリガーハッピー. 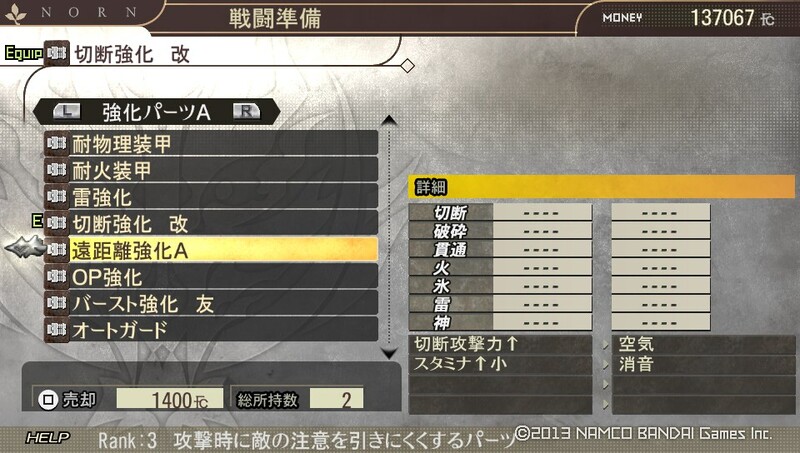 This skill will reduce the bullet cost (164) by half and take 150% from stamina. Great trade off considering the bullets power. Before going on this mission, make you have all the items pictured above. If you’re wondering what they do, I posted a quick translation/explanation below. Start by selecting the mission pictured above. This is the マガツキュウビ mission and should be listed as Story if you haven’t completed it. 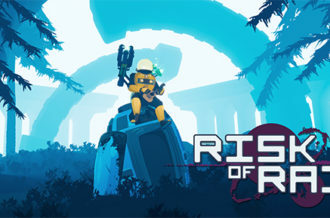 When you get to this screen, make the party you see above. You’re going to want Julius on support, since he will give you level 3 burst at the start and 2 minute mark. Kouta will reduce your damage by 30% at the 2 minute mark and this will last for 3 minutes. Finally, Vic increases hold, though you can switch this out for something else or a different character. However, do not change anything on the left side. 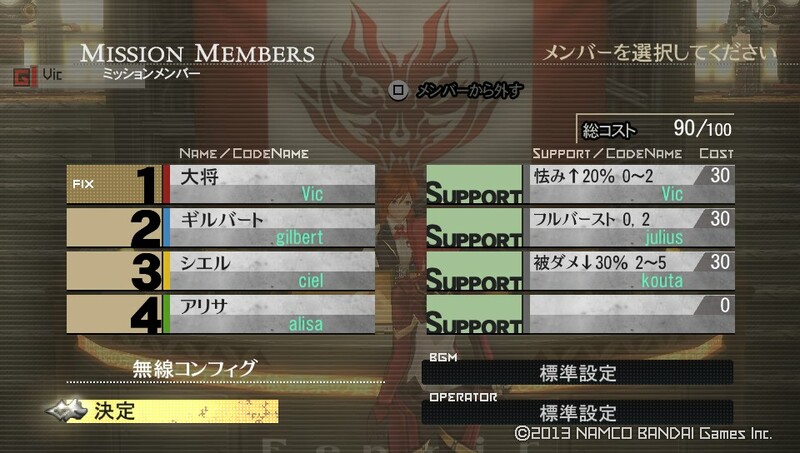 For this mission, you’re going to want Alisa, Gilbert and Ciel. 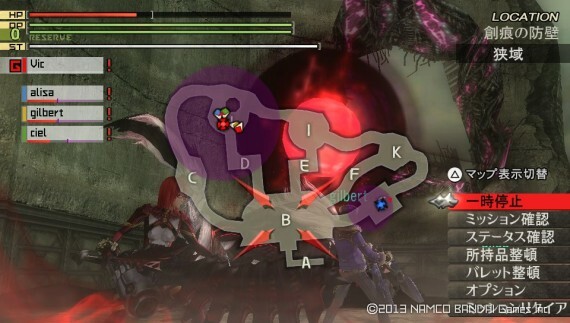 This is because Alisa likes to heal, Gilbert can increase your damage/drop healing fields and Ciel lets you see how close to death an Aragami is. If you never noticed, an Aragami will start to flash on the mini map when they’re close to death and the speed will increase when they’re really close. This is an awesome skill, since it will give you an idea if you should stay and fight or run away. As soon as the mission starts, you want to run to the bottom right passage. If you do this correctly, you won’t alert the マガツキュウビ. This is key to finishing this mission, since alerting him will only cause you trouble. You’ll have to wait a little bit for ハガンコンゴウ, so switch to your gun and fill up your reserve. Once you do that, get ready to confront ハガンコンゴウ. Now, you want to kill ハガンコンゴウ first, because he has the least health and the best hearing. Leaving him alive will just make things more difficult, so put everything you have into killing him. Depending on your luck, you should be able to kill him in two or three minutes. Assuming you have the build mentioned here, you should be able to stun lock him to death or near death. The basic idea is to not stop attacking, even if you think you’re going to get hit, since it’s entirely possible you might prevent his attack. I found that worked more often than not. From this point forward, a lot of things are going to rely on luck and adaptation. Assuming you didn’t alert the マガツキュウビ, you should find セクメト in the place pictured above. This will vary depending on how long you take, possibly alerting an Aragami or any number of possibilities. The basic idea here, is to fight him without alerting the マガツキュウビ. This fight will be a little bit harder than ハガンコンゴウ, so play it smart. This build lacks stun prevention, so any of his attacks could potentially stun you and lead to your demise. My advise is to play it safe, learn what attacks you can react to and under no circumstance should you allow anything to alert the マガツキュウビ. Beyond this, it’s going to come down to skill and luck. At this point you should have killed both Aragami and are finally ready to face the マガツキュウビ. Going into this fight, you should have three priorities. Break his face (lowers defense), get him the **** away from the starting point and be ready to react to any of his attacks. 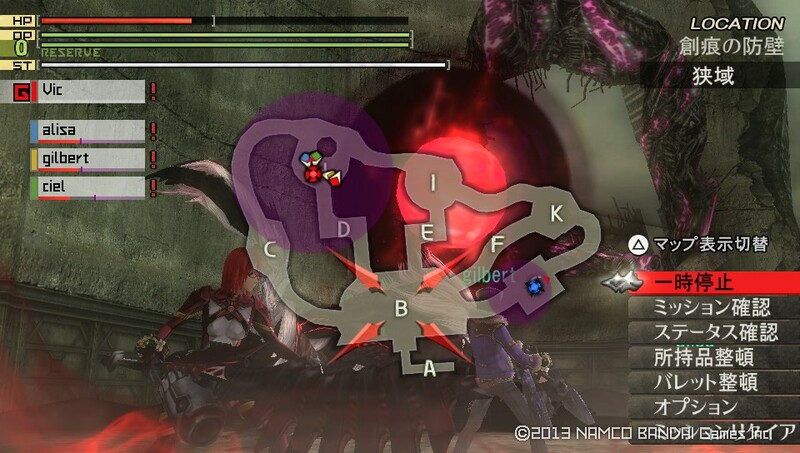 Unlike other Aragami and really any other enemy in God Eater 2, the キュウビ has a number of attacks that momentarily stun it, such as the whirlwind attack. This leaves him open to a few attacks, which might be enough to inflict hold him, knock him down or at least do some damage. Be warned, he will occasionally use a power that drains your life. 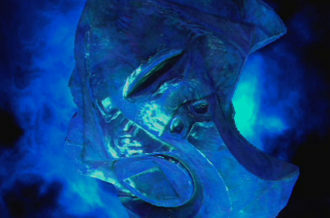 It has some build up and comes out of “nowhere”, though I believe it is based off how much damage you do it him. Whatever the case might be, he will summon these orbs around the map. It will look something like the image above and anything in the purple space will lose life BAR. 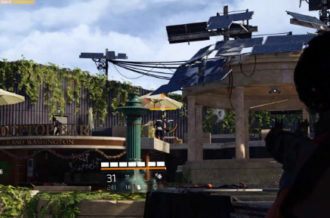 This is important to note, because you don’t just lose life, but the actual bar itself (as you can see above). This will continue until you die (reviving removes the effect), use the handy dandy HP item mentioned above or finish the mission. Before you do any of that, you’re going to want to issue the command shown above. This will cause the AI to dissipate and minimize the fields affect on the AI. They will still probably die and one of them will probably drag the マガツキュウビ to some place awful, but it’s better than them all dying in the field. Use this time to plan your course of attack. 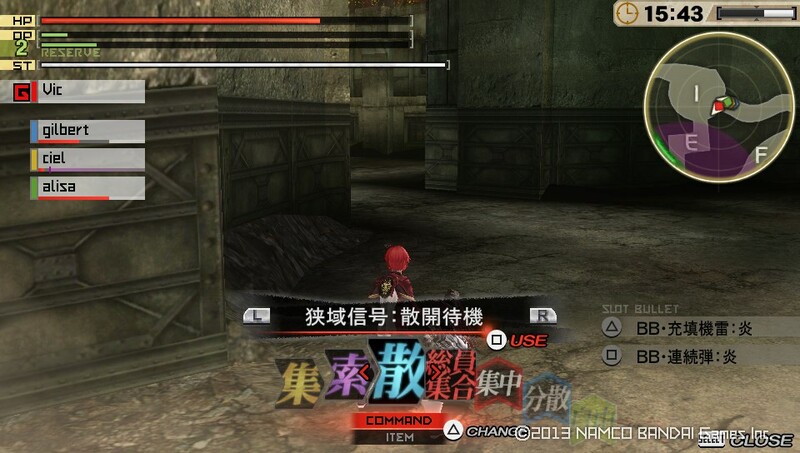 For instance, if the マガツキュウビ is calm (blue icon), then you might want to fire some bullets before attack him. They will most likely land without a hitch and do some serious damage. Additionally, keep in mind that the マガツキュウビ can’t repeat the field attack while it’s in effect, but it can summon more orbs. The rest of the fight is going to be based off making the right calls and giving it your all. Don’t forget to use flash bangs if you get in a sticky situation, as they momentary stun the マガツキュウビ and give you a chance to heal, run or attack. You can also spam these if you’re desperate for a win, though this will make the mission more difficult if things don’t pan out. At some point the マガツキュウビ will die, you will die or time will run out and your fate will be sealed. 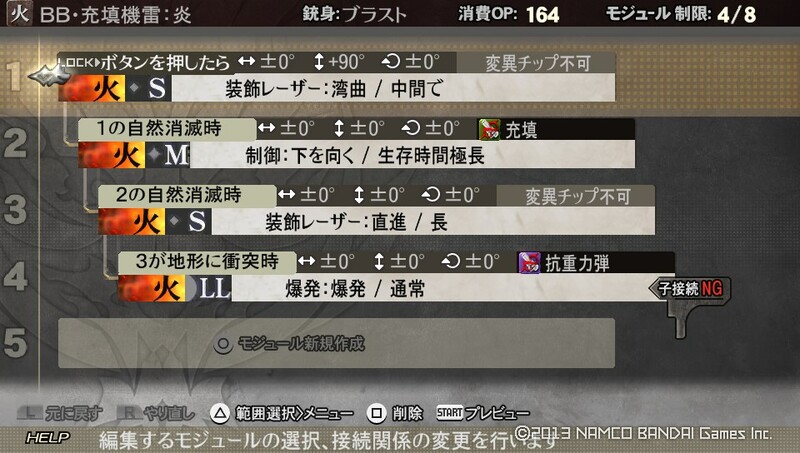 Hopefully these tricks will be enough to over power the マガツキュウビ, though feel free to level yourself up if need be. Having rank 10 gear won’t make a substantial difference, but sometimes you only need that 1 hit, that 1 slice, that 1 moment to turn the tides and make a difference.